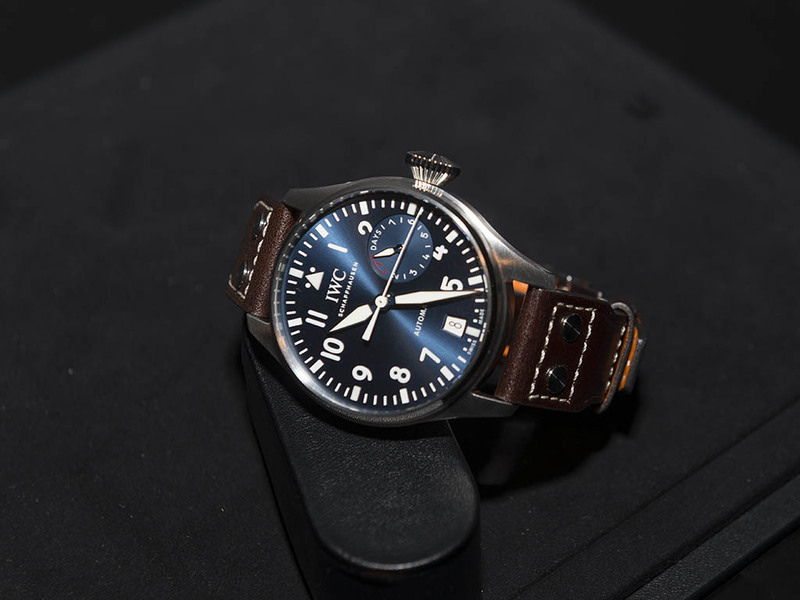 IWC launched the new members of its iconic Pilot Collection. 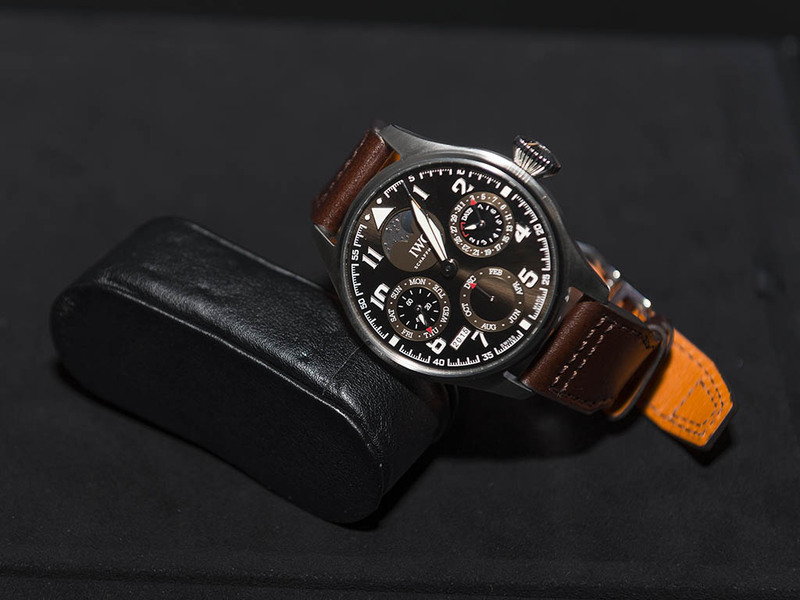 Being one of the pioneering brands in technology and continuous refinement, IWC offers the ultimate combination modernism and its heritage. 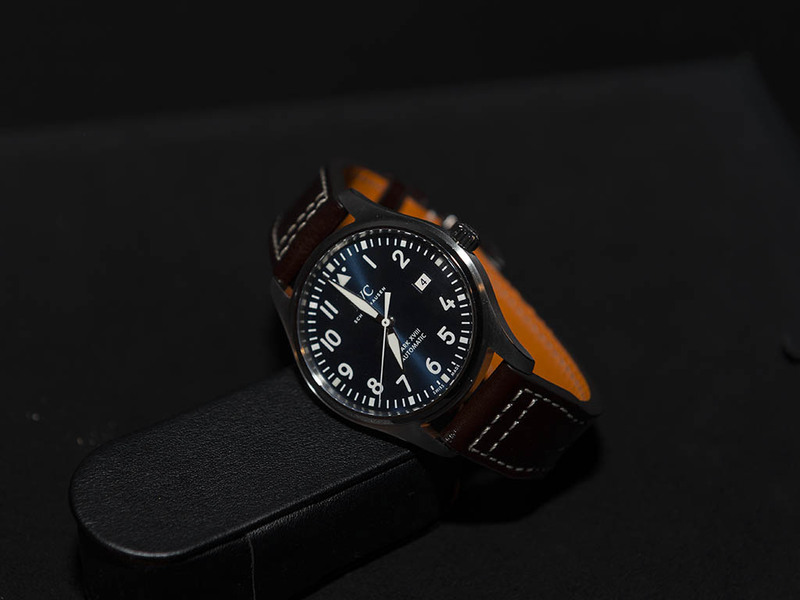 The cult model of the brand – Big Pilot Ref.5009 is offered in a 46mm x 16mm stainless steel case housing the automatic Caliber 51111. The most significant update takes place on the dial. 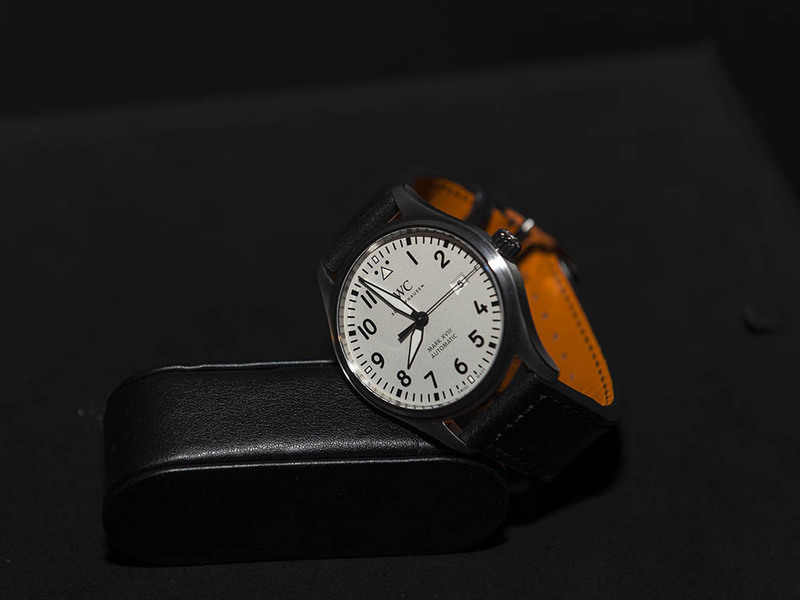 The new model features a better balanced dial lay out thanks to the finally recovered 9 o'clock numeral index. 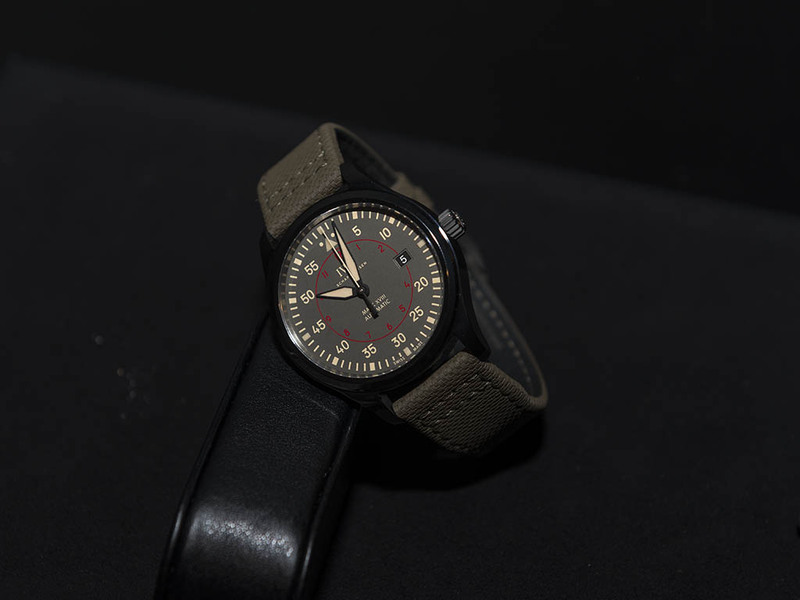 TopGun and Miramar models have now the hour counter sub dials on the chronographs. Mark XVIII is being offered in ceramic version beside the stainless steel one. 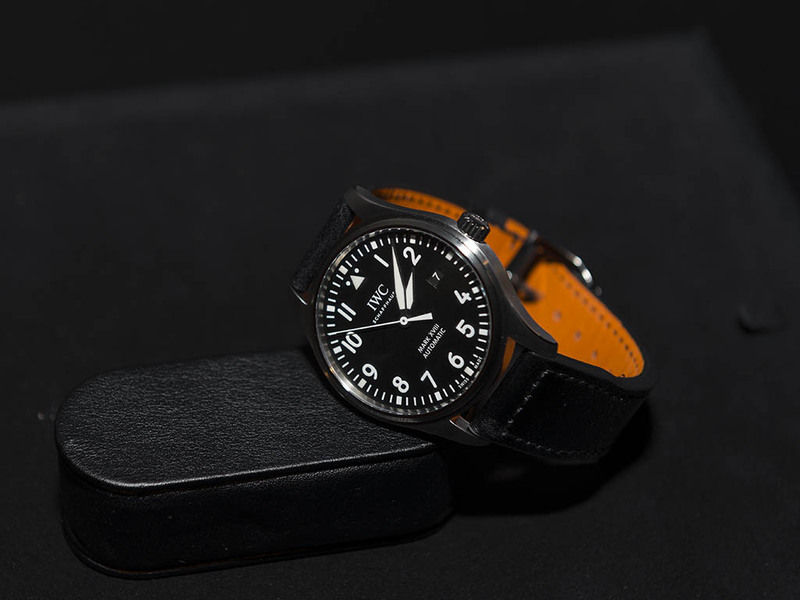 The following novelties are the two new models for the Big Pilot line as Perpetual Calendar and Split Second versions in “Antoine De Saint Exupery” Edition and the highly praised Le Petite Prince. 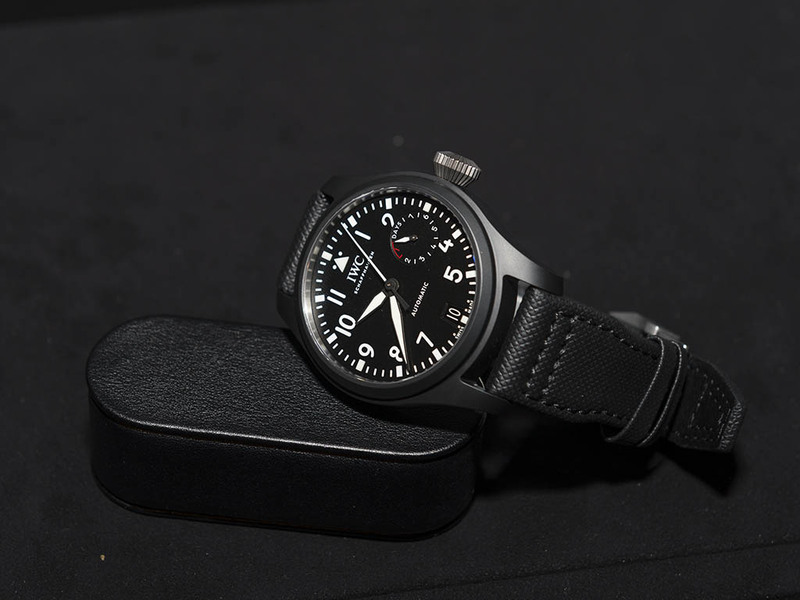 Performing several cosmetic changes in the black ceramic timepieces, the most attention grabbing models are from the Heritage Series with 48mm and 55mm diameters. 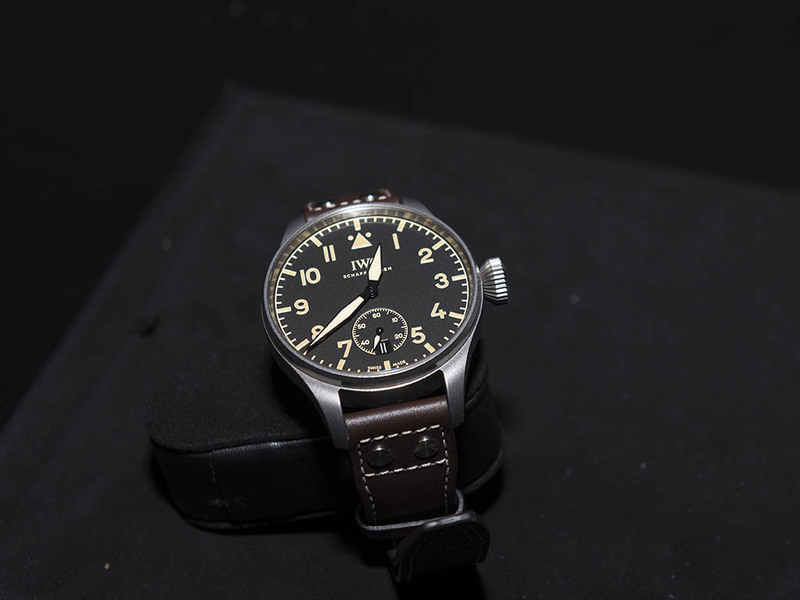 The most significant novelty of the brand is surely the Ref.3950 pilot's Watch Timezoner Chronograph model. 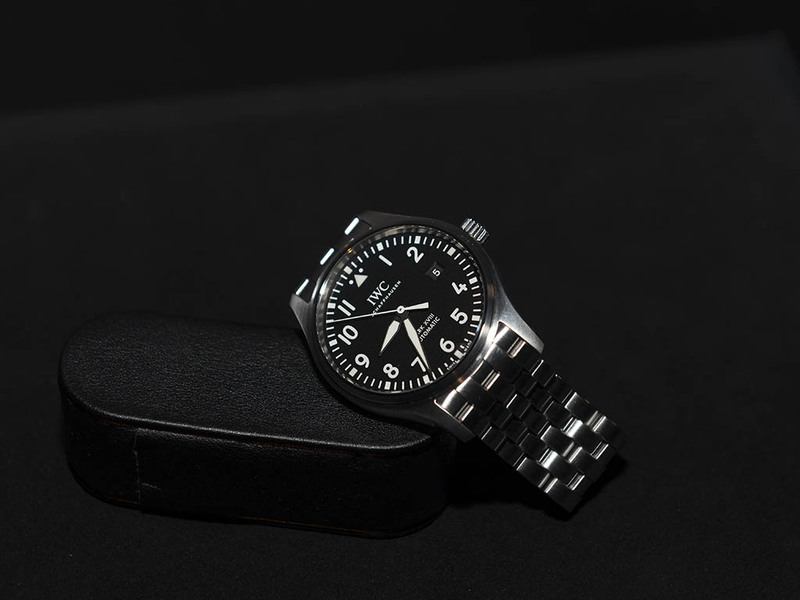 45.5mm x 16.5mm measuring stainless steel case features sapphire crystals on both sides and a WR60M rating. 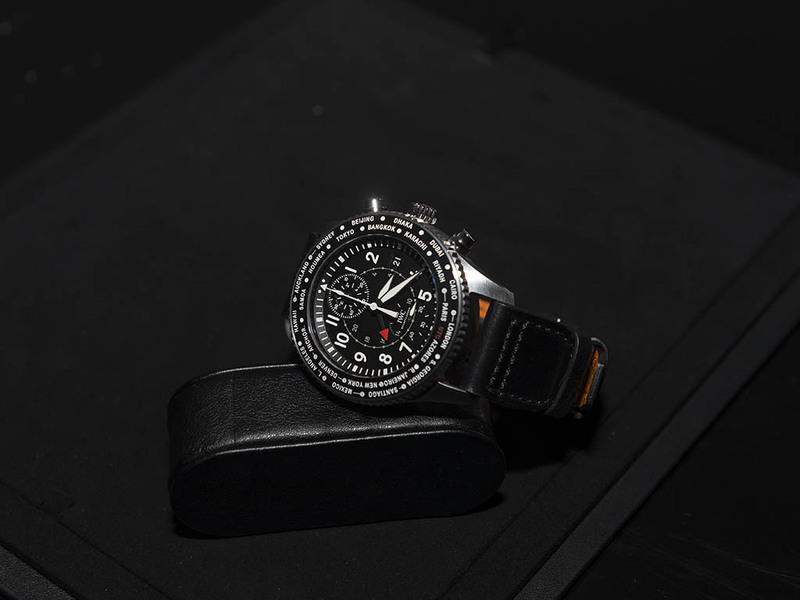 The flyback chronograph is powered up by the in-house automatic Caliber 89760 and it is capable of showing another timezone. 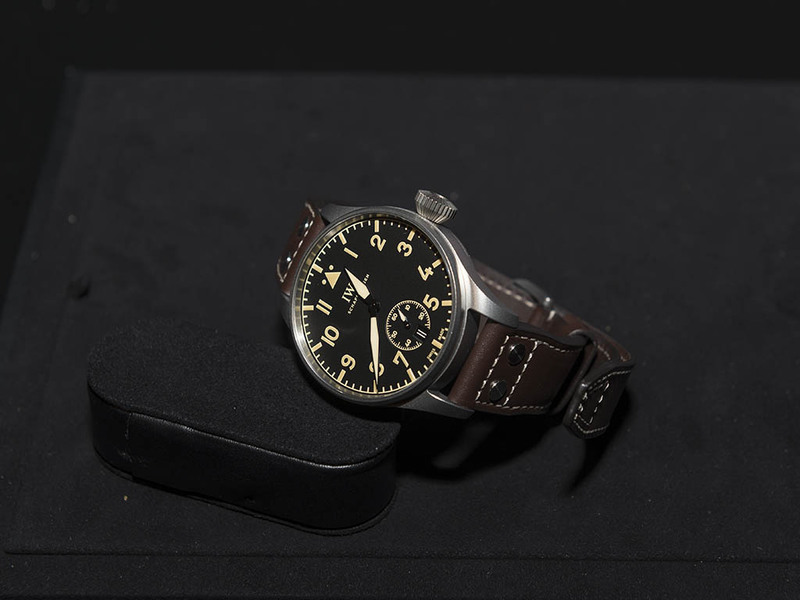 IWC managed to simplify a handy feature with that model.